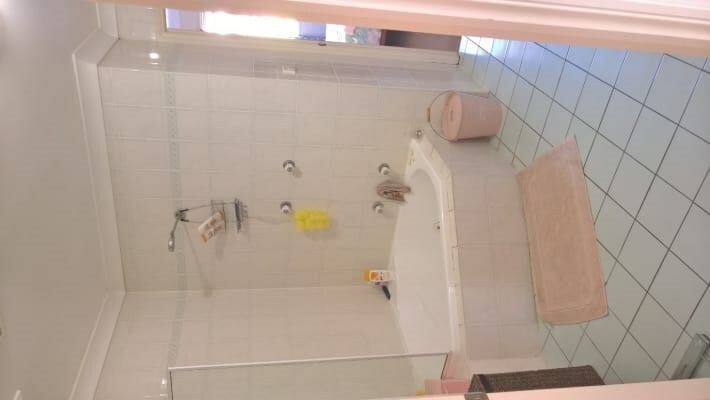 One room available to rent in two bedroom apartment in Green Rose Park, Curtin. 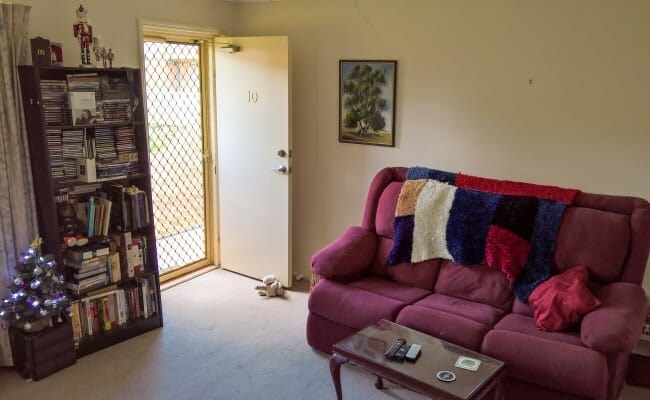 Convenient, inner south location: 15 minutes to Civic and 8 minutes to Woden Westfield. 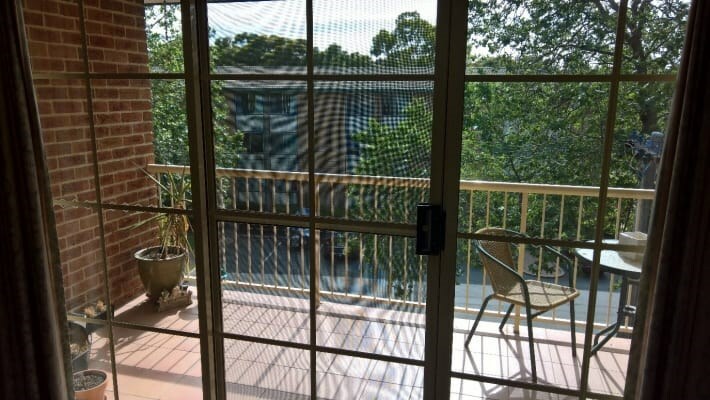 Directly across the road from Curtin Coles Supermarket and Curtin shops- 1 minute walk or less. 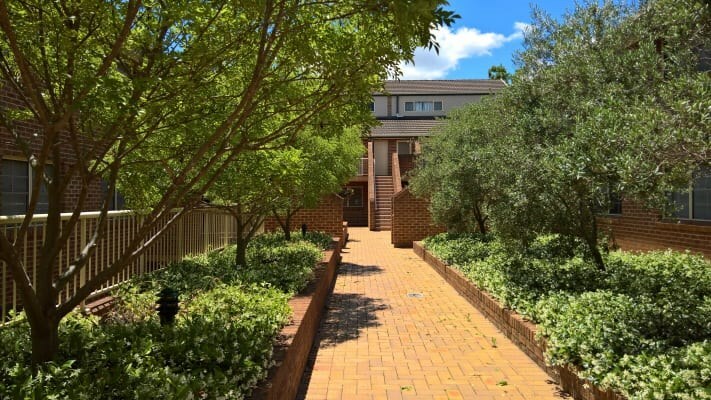 Beautiful, leafy and quiet suburban surrounds, adjacent to extensive parkland. 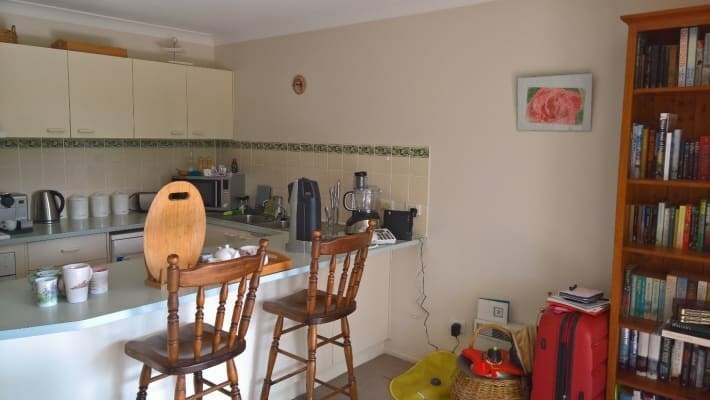 Room is tidy and unfurnished- apartment is otherwise fully furnished. Currently occupied by 3rd year university student. Looking for room mate. Female roomate preferred. No couples. Electricity and internet not included.